Our rifles are crafted to the highest quality standards. 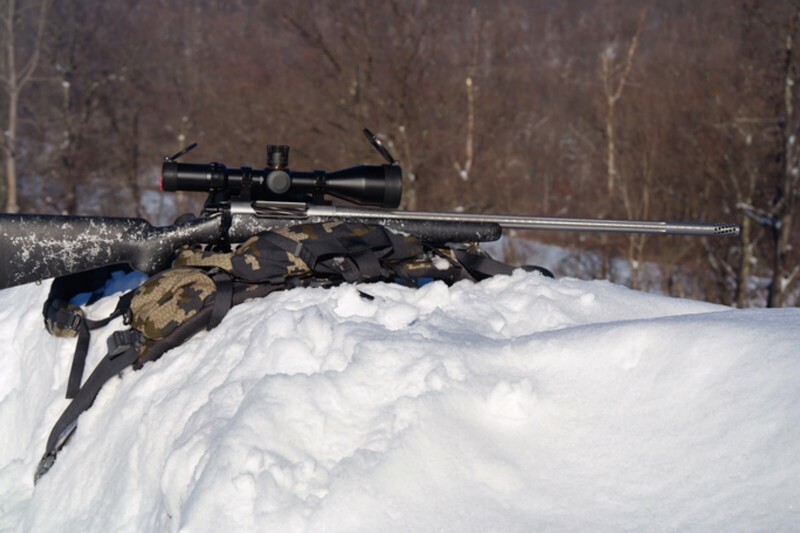 When you purchase one of our rifles, you are acquiring an accurate and precision long range system. 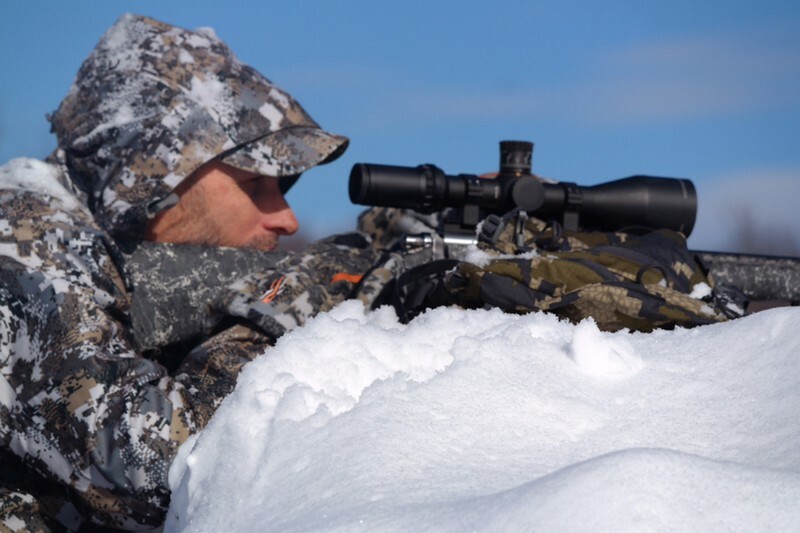 Each piece is custom made to extend your range and bring you a lifetime of hunting and shooting satisfaction. 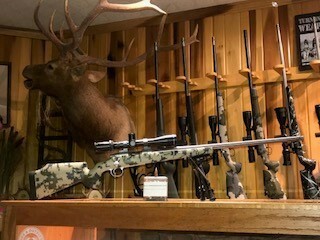 Each rifle has its own custom load. With a custom built system, we offer a complimentary Long Range Shooting School at our 1500 yd on site range and 50 rounds of ammo.